Most people are counting down until Thanksgiving or even Christmas but I am counting down until the BREC&apos;s Baton Rouge Zoo Lights return! But if I was a kid between the ages of 6-12, I would be looking forward to the Zoo&apos;s Fall Camp. 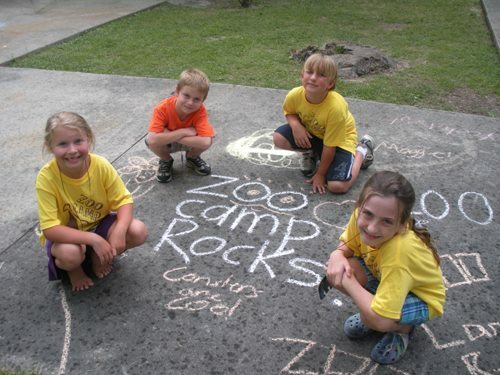 The camp will be held on November 24, 25 and 25 from 9 a.m. - 4 p.m. and invites children to enjoy the day at the zoo by going on guided hikes through the zoo, behind the scenes tours with zoo staff experts, animal encounters, crafts, games and more! Registration is $35 per day, per child and can be completed on the Zoo&apos;s website by clicking here. And the fun just keeps on coming because the day after Thanksgiving, the Baton Rouge Zoo flips on the lights that light up my heart! The holiday lights will officially be turned on from 5:30 - 8 p.m., November 28 until December 30, making sure guests have plenty of time to enjoy the magnificent displays! The mile-long light trail will feature over 50 illuminated displays of exotic zoo animals, as well as traditional Christmas displays. 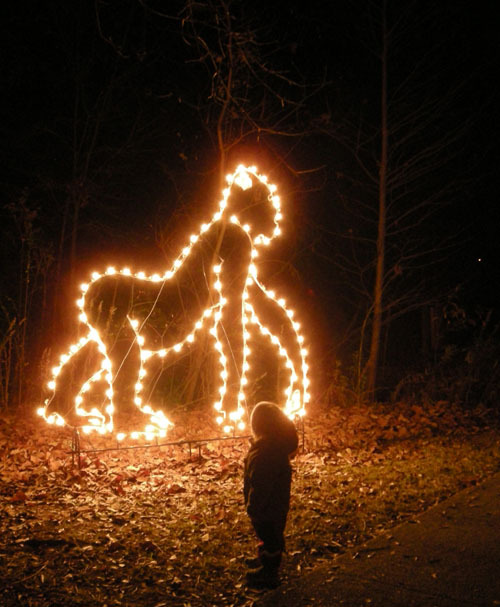 Guests can expect to see illuminated gorillas, alligators, elephants, rhinos, reindeer, lions, tigers and bears, OH MY! And that&apos;s not all folks! The zoo also has a schedule of special events listed on their website, such as pictures with Safari Santa, ornament decorating, art exhibits and more. The Zoo Lights will be closed on Christmas Eve and Christmas Day. Admission for teens and adults is $5. Seniors pay $4 and children ages 2-12 get in for $3. 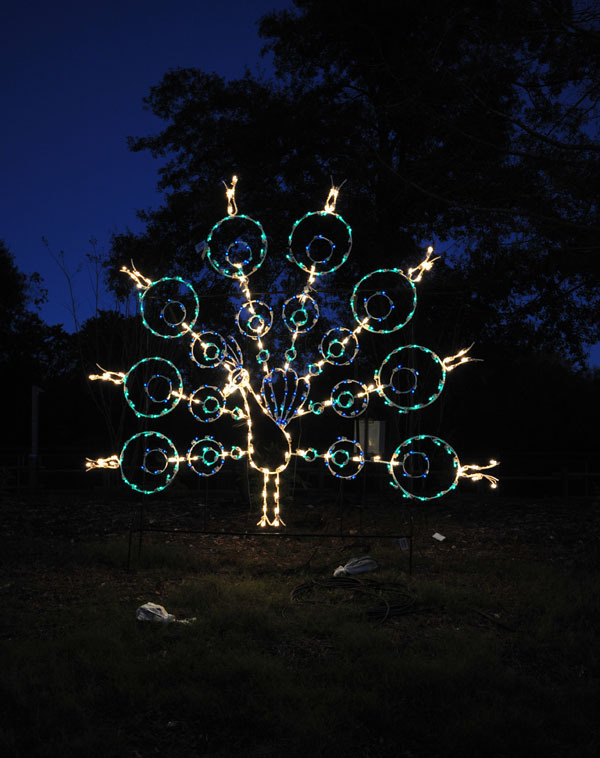 For more information about BREC&apos;s Baton Rouge Zoo Lights or Fall Camp, visit their website at www.brzoo.org or call 225-775-3877.